Matt is joined by Kelly (@KellyUnderfoot) and Bubba (@FittenTrim) from The Joffrey of Podcasts to discuss four chapters of Game of Thrones, Eddard II, Tyrion II, Catelyn III, and Sansa I.
Matt is joined by Susan (@blackeyedlily on Twitter) Kelly (@KellyUnderfoot) and Bubba (@FittenTrim) from The Joffrey of Podcasts to discuss four chapters of Game of Thrones, BranII, Tyrion I, Jon II, and Daenerys II. We want to hear from you! 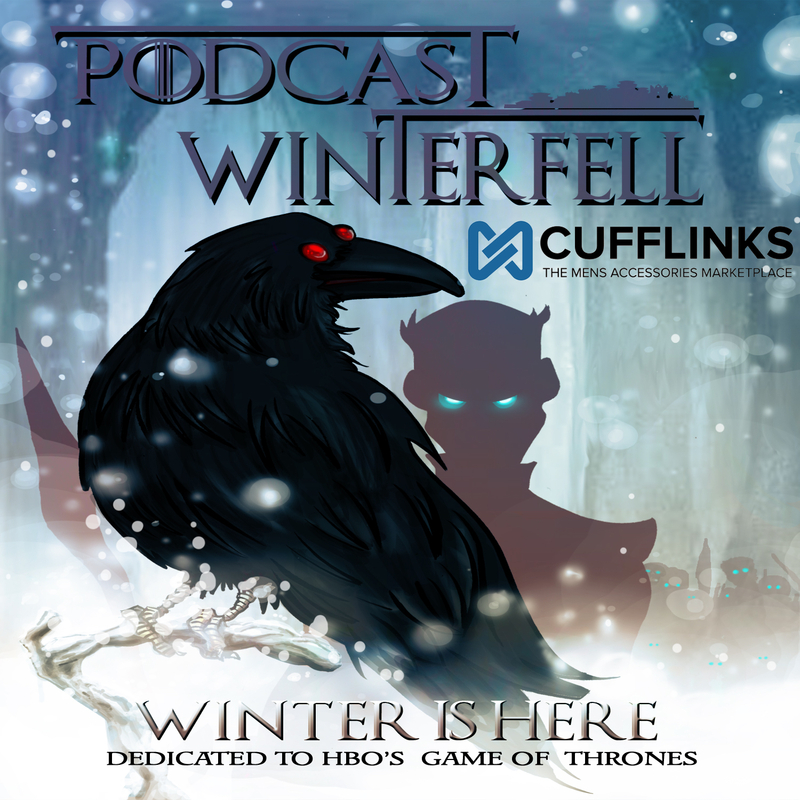 Matt is joined by Susan (@blackeyedlily on Twitter) and Bubba (@FittenTrim) from The Joffrey of Podcasts to discuss four chapters of Game of Thrones, Eddard I, Jon I, Catelyn II, and Arya I.